Here we have the UDG Creator DDJ-1000/XDJ-RX2/MCX8000/DJ808 Hardcase for the popular Pioneer, Denon and Roland DJ controllers listed in its title. 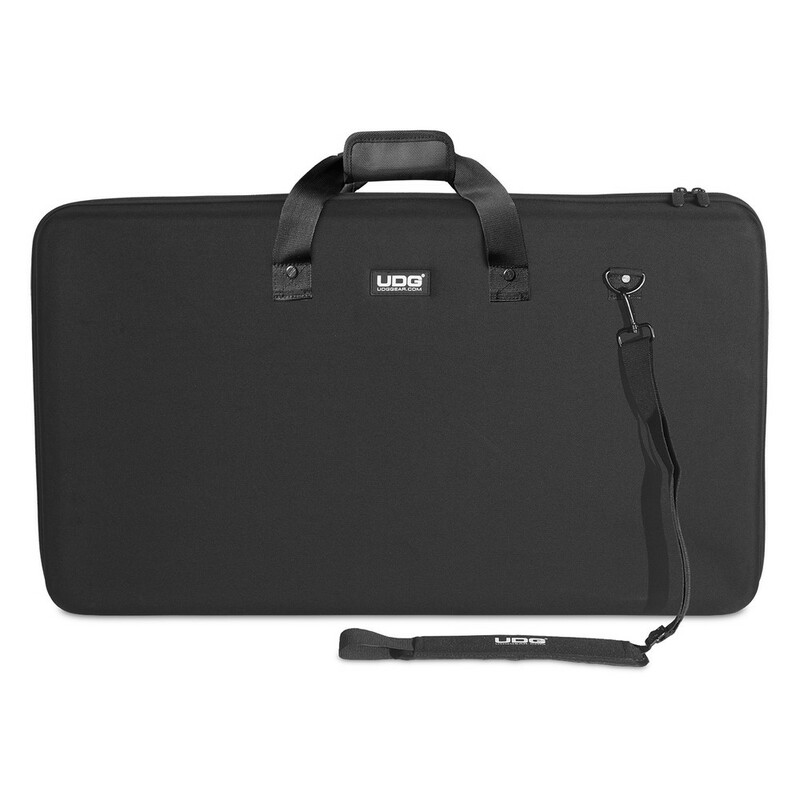 This handy carry case will not just house your controller either because its shock-absorbant foam padding is removable, giving you space to add other equipment like a laptop and adapter so you can still keep everything you need together, plus you won't have to worry about added weight and bulk because the UDG Creator DDJ-1000/XDJ-RX2/MCX8000/DJ808 Hardcase fits snugly around your controller while being super light at under 2kg. 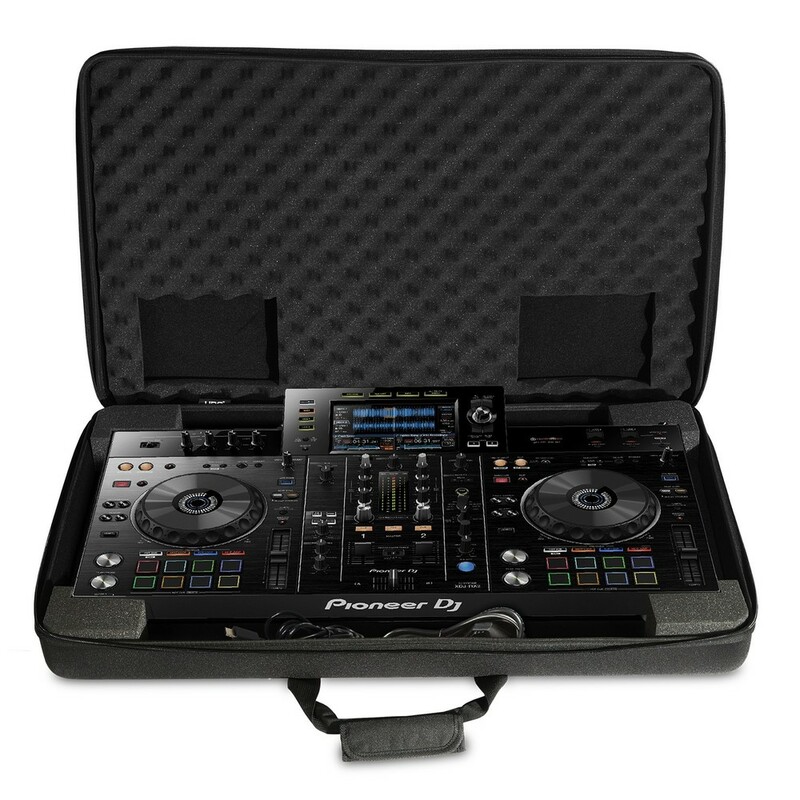 A Digital DJ looking for a professional, durable case solution for your Pioneer DDJ-1000/ XDJ-RX2/ Denon DJ MCX8000/ Roland DJ-808 controllers? 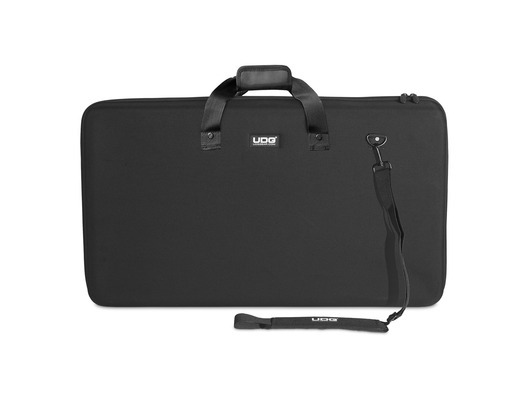 Then look no further, UDG have developed a super light EVA Hardcase designed for life on the road. 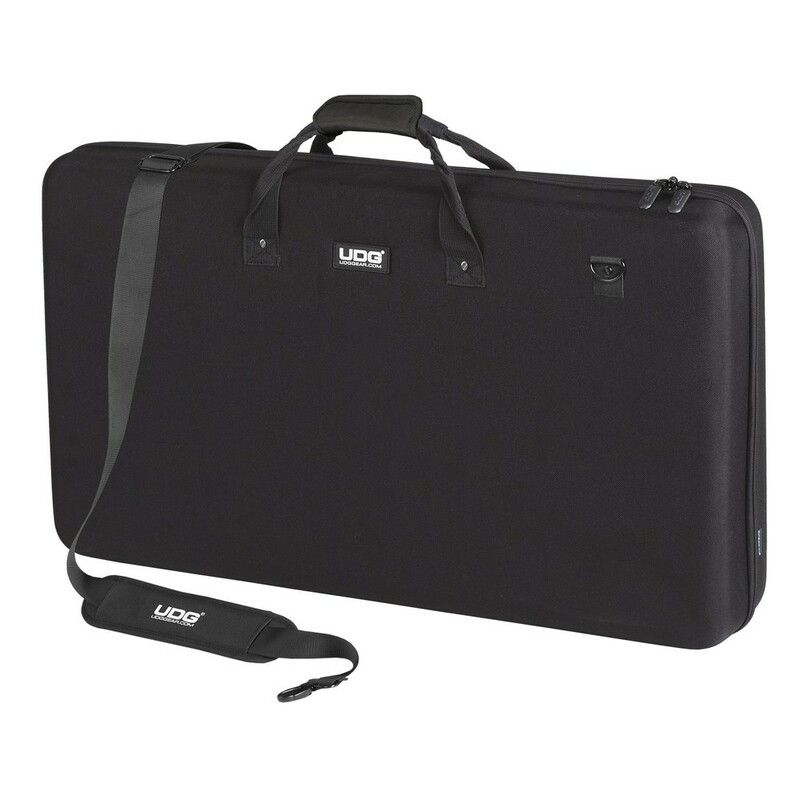 Constructed from durable lightweight compression moulded EVA material with a laminated nylon exterior these cases provides protection against drops, scratches & liquids. 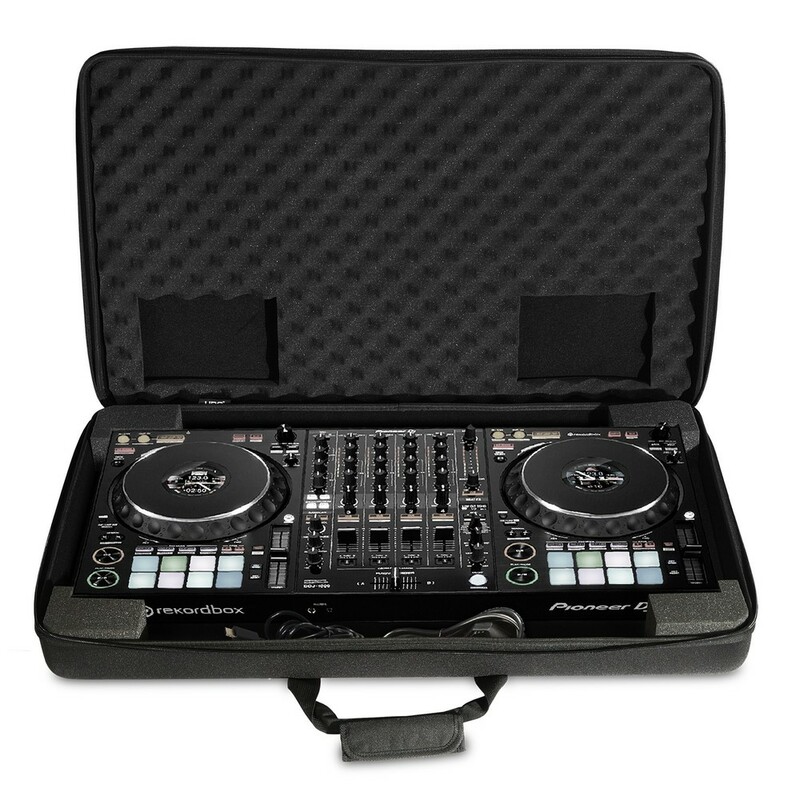 Skilfully designed & moulded to fit the Pioneer DDJ-1000/ XDJ-RX2/ Denon DJ MCX8000/ Roland DJ808 controllers, these cases are perfect for the travelling DJ that needs to protect their equipment.